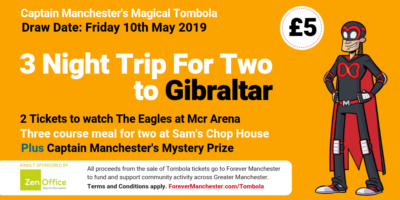 Freeman Fisher are hosting a charity Tennis Tournament with the aim of raising money for Forever Manchester to fund and support community activity. 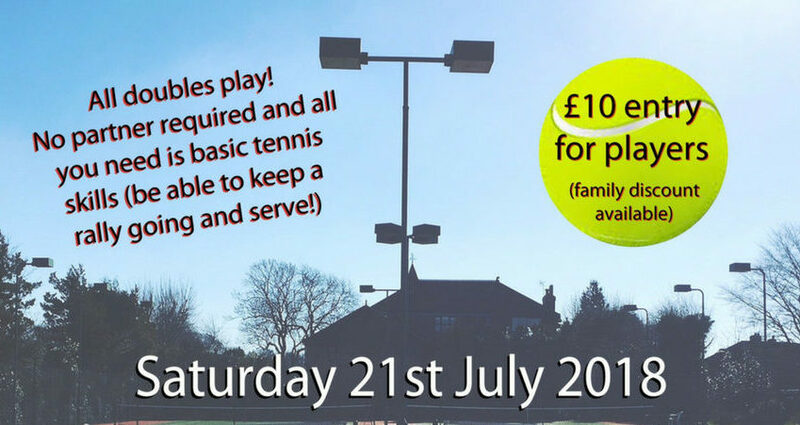 The event, which is being held at Didsbury Tennis Club on Saturday 21st July, is a doubles tournament and is encouraging players of all ability to take part. The day will also include a BBQ and a cake sale, so should be something for everyone to enjoy. Entry fee for the tournament is £10, with all proceeds coming to us.